A surround sound processor with classic Rotel audiophile quality for exceptional theatre performance. The Rotel RSP-1576 has been custom designed and engineered for music and movie lovers alike. 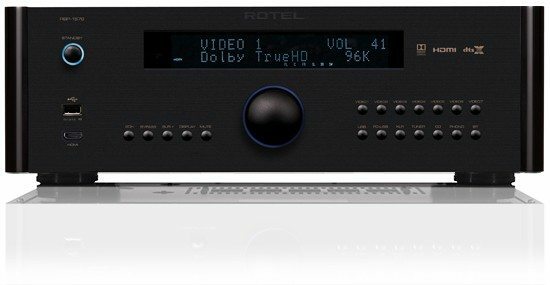 This Surround Sound Processor includes the latest in audio and video technology including HDMI 2.0 4K/UHD 60Hz HDR video, Audio Return Channel, aptX CD quality wireless streaming and dual Texas Instruments DSPs supporting Dolby Atmos and DTS:X.
Leveraging over 55 years of design experience the Rotel engineers designed a multi-channel preamplifier capable of decoding all popular audio formats. 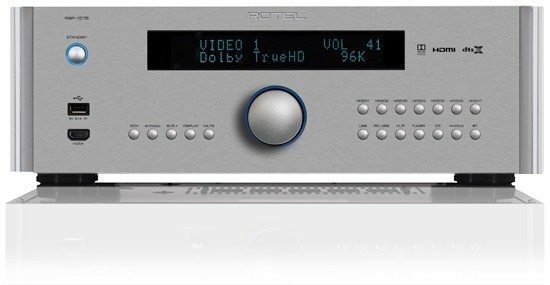 The 2 DSPs and array of 6 Wolfson 24-bit/192kHz audiophile grade DACs support configuration options from 5.1 to a complete Dolby Atmos 7.1.4 home theatre. There are 12 channels of RCA audio outputs for a fully customized installation. The architecture of the RSP-1576 includes individual audio and video processing circuits with careful attention to signal routing ensuring the highest in class performance. The sonic circuits were tuned in the UK by the acoustic engineering team to further ensure the RSP-1576 accurately reproduces audio from the dynamics of blockbuster movies to the subtle nuances buried deep with an orchestral concerto. The array of source inputs include coaxial (3), optical (3), PC-USB (24-bit/192kHz), iPod, aptX Bluetooth, RCA Analogue and Moving Magnet phono input for vinyl enthusiasts. 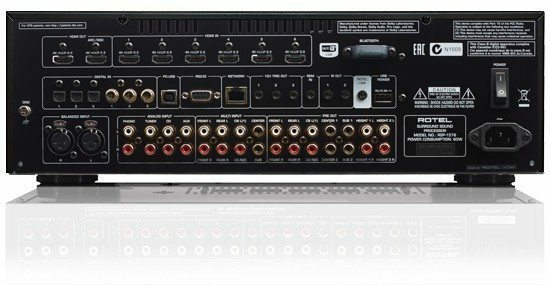 The RSP-1576 comes replete with a full array of custom installation options include RS232 and IP control, IR remote receiver input, IR remote repeater outputs, 10 band parametric EQ for room equalization and software updates available via the front USB or over the internet. The setup menu is available on both the HDMI output and on the integrated VFD display providing easy access to all configuration options. Supported by a full lineup of Rotel Class AB amplifiers ranging from 120 Watts to 350 Watts in 2 Chanel and 5 Channel options, the RSP-1576 is sure provide countless hours of entertainment. 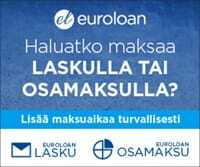 Lasku, 14 pv korotonta maksuaikaa. Laskutuslisä 4,95€.